MELBOURNE, Florida - Florida Governor Rick Scott will kick off his "$1 Billion Tax Cut Tour" by visiting Northrop Grumman on Florida's Space Coast on Monday at 9:30 a.m.
Scott's $1 billion tax cut package proposes to permanently eliminate: corporate income tax on manufacturing and retail businesses; taxes on manufacturing machinery and equipment; and taxes on commercial leases. The proposal also would extend the sales tax exemption on college textbooks and back-to-school and hurricane tax holidays. Just two of the proposals account for most ($940 million) of the $1 billion tax cut package. The biggest portion of the tax cut package is the elimination of corporate income tax on manufacturing and retail businesses, which generates approximately $770 million in tax revenues annually for the Sunshine State. The second largest portion of the tax cut is the elimination of taxes on commercial leases, which brings in around $170 million annually to state coffers. “By eliminating the tax on business income for Florida manufacturers – big and small, and all Florida retailers, which include many small businesses all across the state, we are putting job creators on the road to success for years to come. I want Florida to be the small business capital of the world," Scott said in a statement. "Our state is already home to 500,000 small businesses. The more we can cut taxes – like the one on commercial lease – the more we can grow our small businesses in Florida and further diversify our economy to invest in our future." 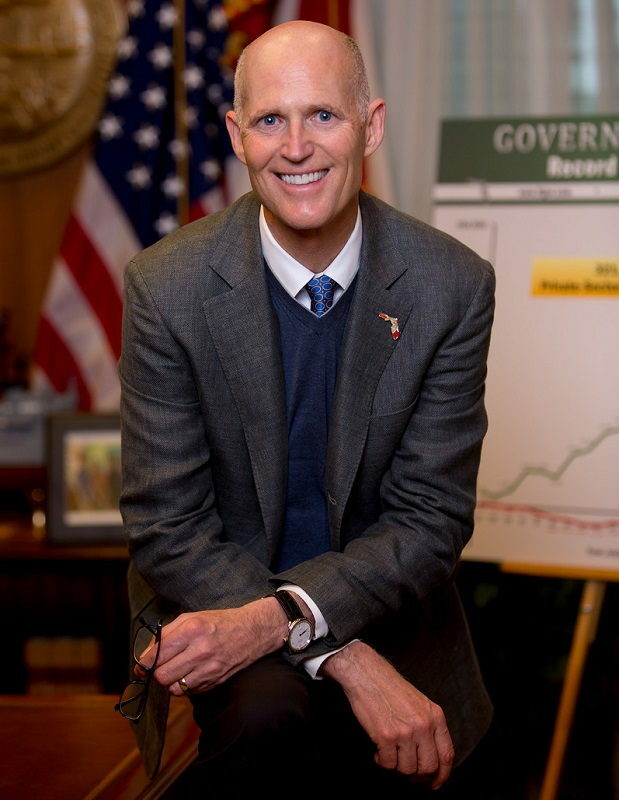 As part of his tour, the Governor will also make stops in Tampa, Miami, West Palm Beach, Fort Myers, Jacksonville, and Panama City.